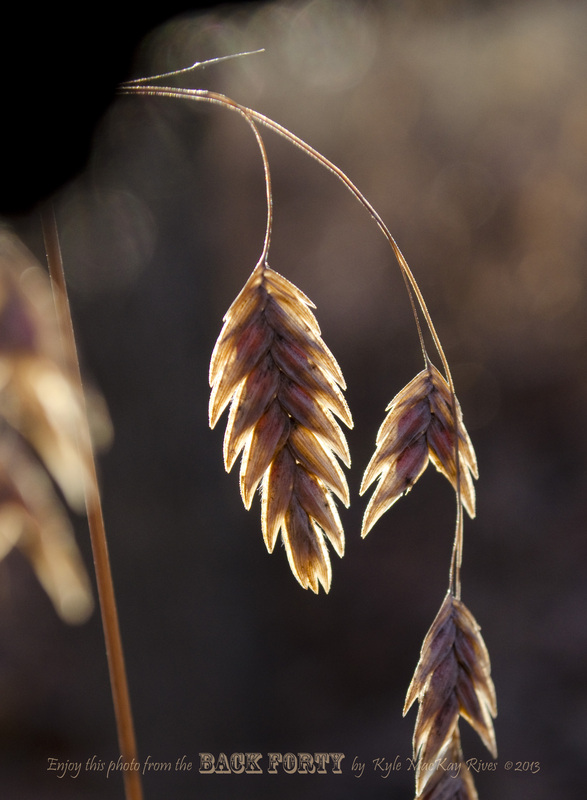 This entry was posted in photography and tagged 2013, grass, nature, outdoors, photo, Photograph, Photography, seeds, sunlight, winter. Thank you for coming to see my images. I love that particular patch of grasses when it glows in the sunlight!